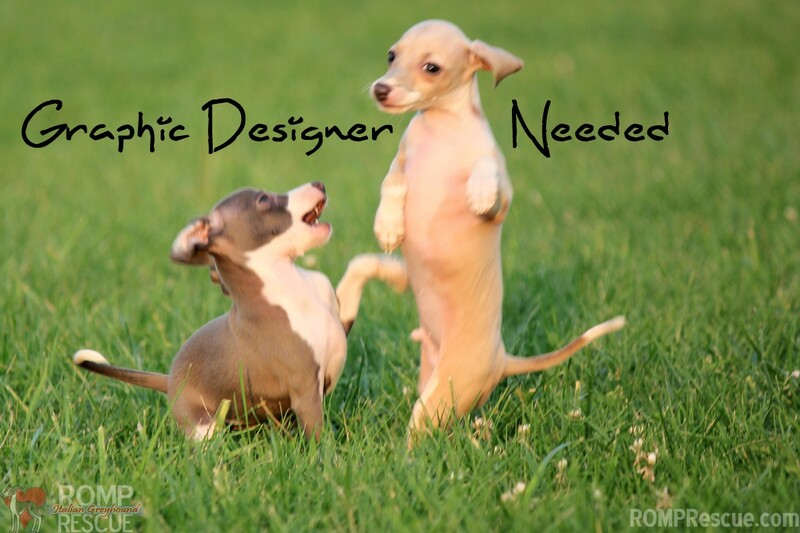 We are looking for a Volunteer Graphic Designer to help our rescue with our social media, event marketing, and general graphic design needs. The ideal candidate can contribute about 30 minutes per day (or about 3-4 hours a week). General duties include helping us create media for our social media, scheduling the social media via hoot suite, branding photos, and the like. When we have fundraisers/events – also helping us design appropriate material for it. Theoretically, this position can be done remotely so the candidate does not need to reside in the Chicgaoland area even though our rescue is based in Chicago. College credit or community service may be available. You should know your way around a photo editing program like Adobe Photoshop and additional knowledge on Adobe Premiere Pro as well as Adobe Illustrator would be fantastic! 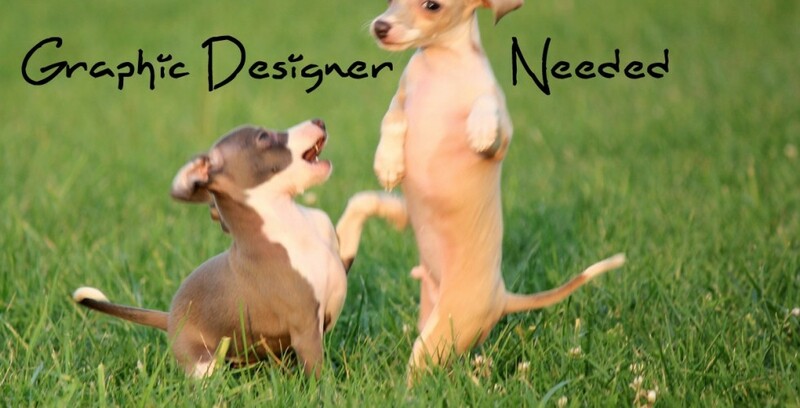 This entry was posted in ALL and tagged chicago, Chicago Graphic Designer, dog, Dog Rescue, dog shelter, Graphic Designer, Graphic Designer Needed, Needed, rescue, volunteer, Volunteer Graphic Designer, Volunteer Graphic Designer Needed. Bookmark the permalink.